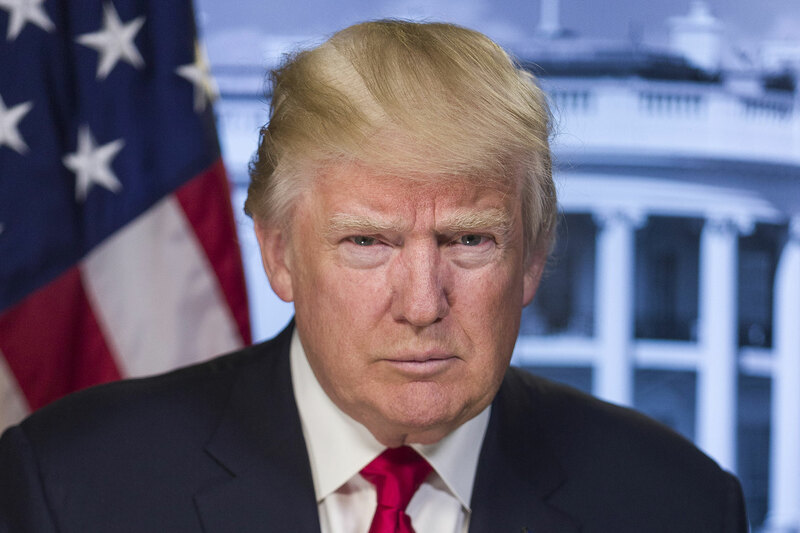 I urge you to exercise your authority as Commander-in-Chief of America’s Armed Forces to prohibit uniformed military from appearing in any official capacity at National Football League games until the NFL apologizes for its abuse of America’s military, veterans, and first responders and enacts a policy requiring players and League personnel to refrain from personal or political protests during pre-game ceremonies. But first I thank you, on behalf of Freedom Alliance supporters, for defending our National Anthem and American Flag! By so flagrantly abusing these unifying symbols during pre-game ceremonies, the NFL has become a circus of anti-Americanism. There is nothing honorable or celebratory to be found in such prominent displays of hatred toward one’s country. Adding insult to injury is the fact that the NFL is anything but a vibrant tapestry of free speech and expression. Commissioner Roger Goodell has vigorously enforced NFL rules prohibiting player tributes and endorsements, but when it comes to expressions of anti-American sentiment, Mr. Goodell empowers players to the fullest. Worse yet, America’s Soldiers, Sailors, Airmen, Guardsmen, and Marines are used as props by the NFL and required to stand post while the country for which they sacrifice is spat upon. As expressions of national hatred take place throughout the League, our military personnel serve as Honor Guards; they unfurl giant flags and conduct flyovers of military assets above the stadiums. It is wrong for these heroic Americans to be used as pawns in the NFL’s athletic agitprop, and it’s unfair for taxpayers to underwrite these attacks on our military and our country. A policy prohibiting uniformed military from appearing at NFL games until the League demonstrates sincere respect for the flag and those who fight for it would not prevent any member of the Armed Services from attending a game as a private citizen, but no member should be required to attend and represent their Service when the League is so highly politicized and insensitive to the requirements of good citizenship. I thank you for defending our nation’s honor and for your consideration of this request. ← Kilgannon Letter: Protect Religious Liberty!